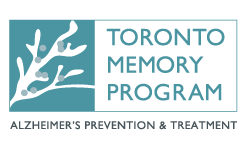 Funds raised for the IG Wealth Management Walk for Memories remain in Toronto to provide resources, support, information and education to those living with Alzheimer's disease and other dementias and those who care for them. Resources include one-on-one counselling, support groups, workshops, creative therapies and much more. It is our hope that no one in Toronto will feel alone when facing dementia.